The BM7 & BM24 Controllers. Designed with installers in mind. 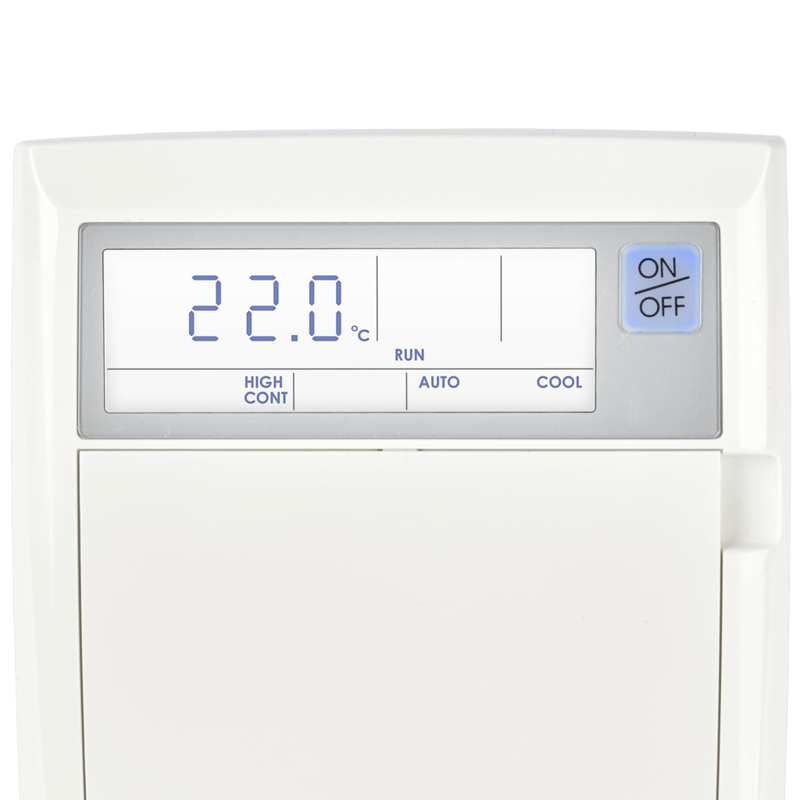 The BM7 and BM24 controllers have been developed to satisfy the needs of installers, technicians and end users alike. 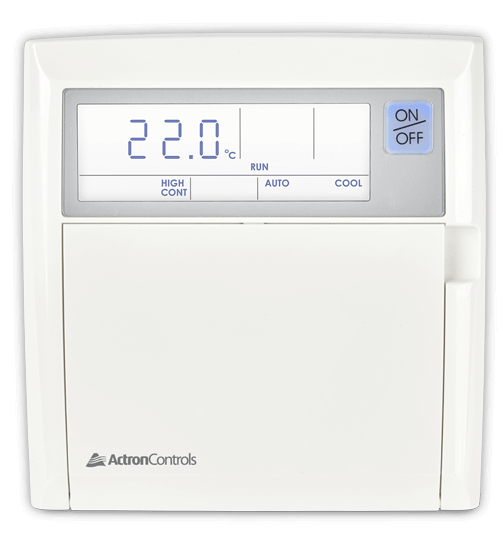 It is an easy to fit replacement controller suitable for many brands of air conditioners found in homes around Australia. 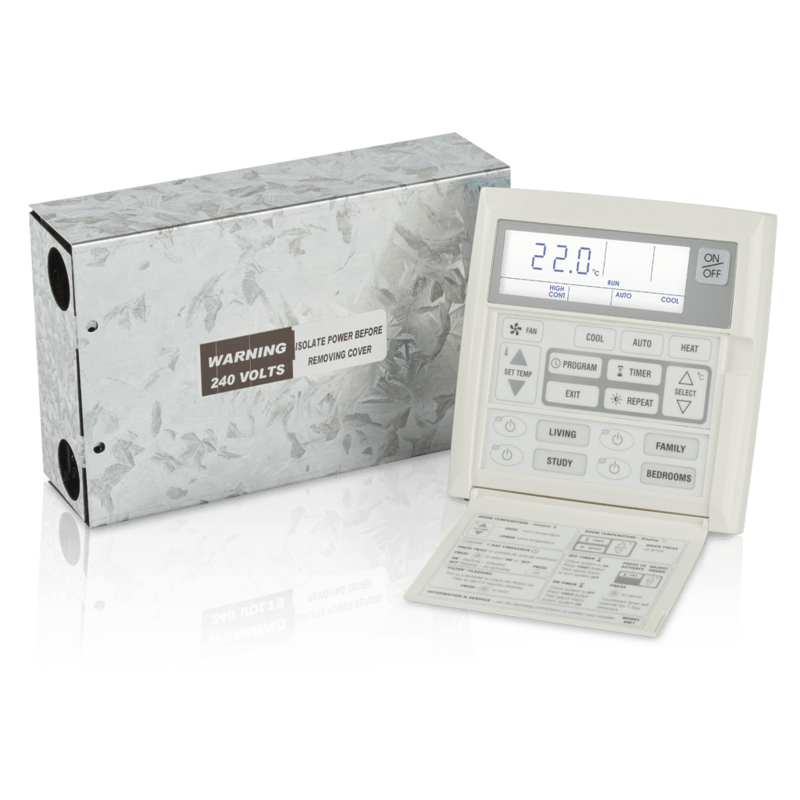 Featuring a simple design, both the BM7 and BM24 have been developed to provide easy operation, with controls in plain English, and an attractive and easy to view LCD display.